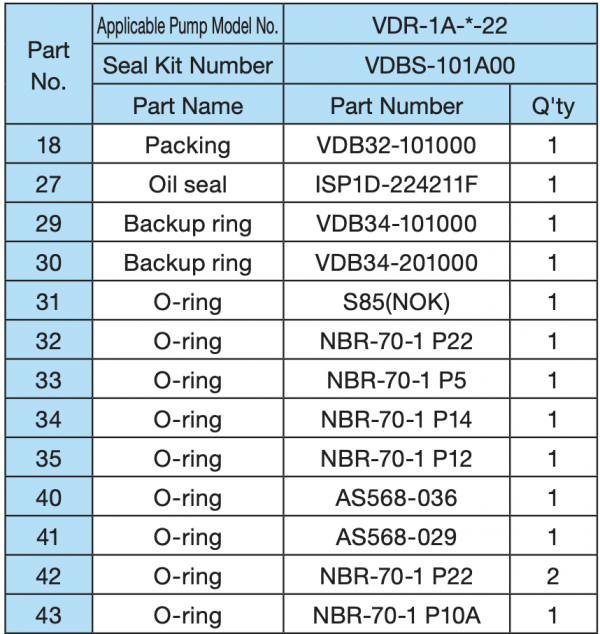 VCBS-112-A00 Seal Kit for VDC Dual Pump | Air & Hydraulic Equipment,Inc. 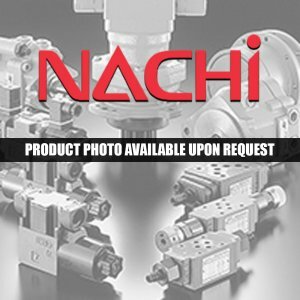 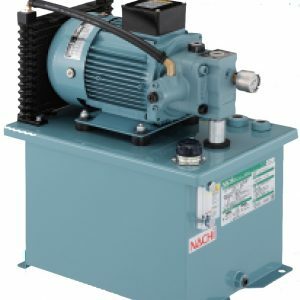 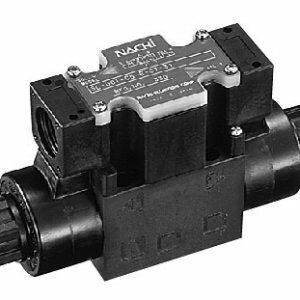 Nachi VCBS-112-A00 Seal Kit for VDC Dual Pump, VCBS. 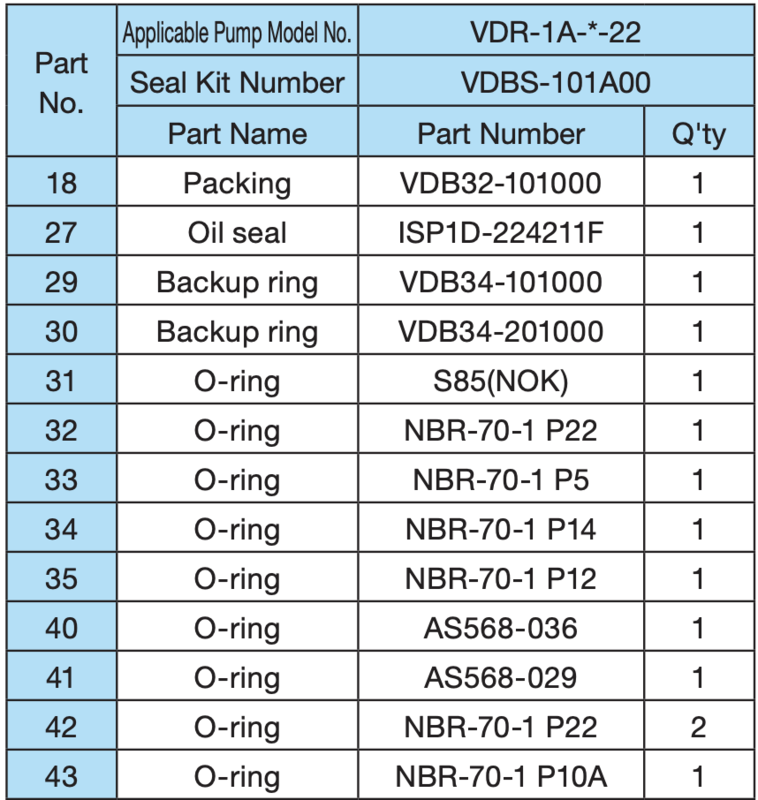 Seal Kit for VDC Dual Pump.